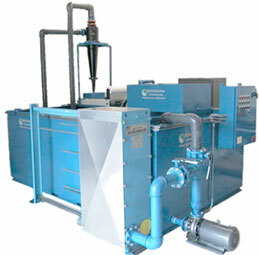 Tube Mill Coolant Recycling System | Edjean Technical Services Inc. 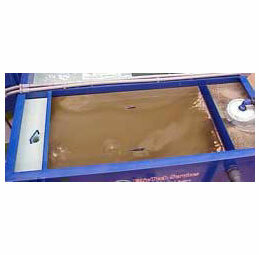 Helps keep coolant recycling machine clean so as to curb the proliferation of bacteria and fungus. EdjeTech’s team is standing by to responsively address your needs for tube mill filtration systems. Please speak with an EdjeTech representative for more information.